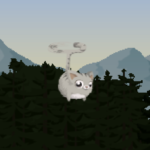 Copter Kitty is a simple infinite runner game using Kid friendly Glitch graphics. There are two versions of the game. 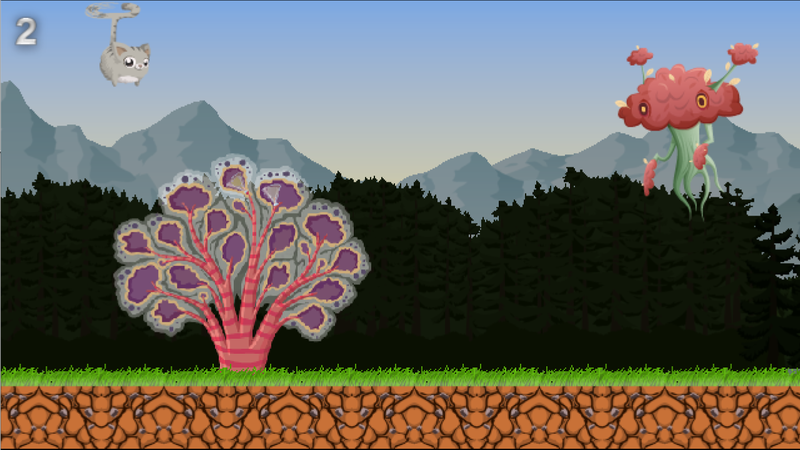 Tap to fly and avoid objects.